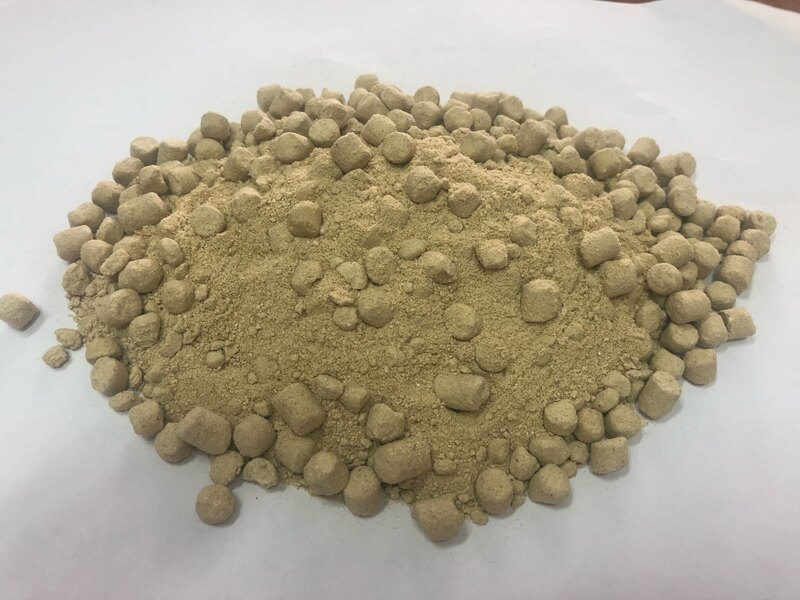 In our factory, we are using the most advance solvent extraction technology to extract the rice bran oil from the fresh rice bran collected from the rice mill. 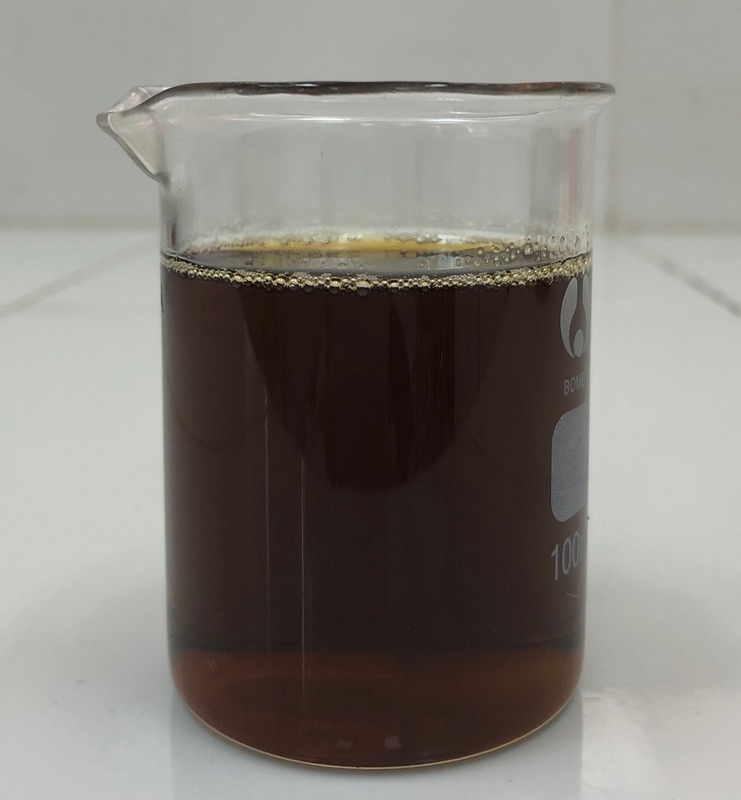 Rice Bran Oil is being reckoned as the most healthiest edible oil in the world. 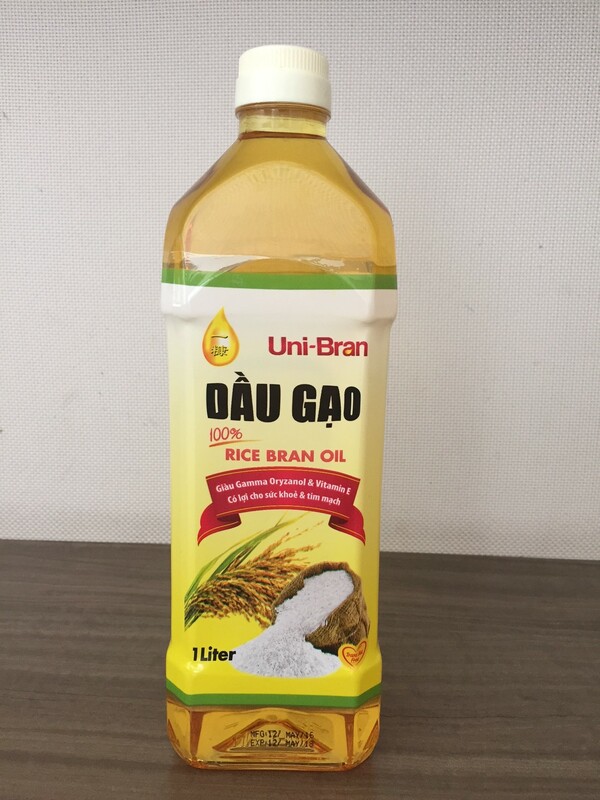 The most significant characteristics of Rice Bran Oil, as compared to other edible oils, which it has contained two distinctively different component groups (i.e., gamma oryzanols and tocotrienols) that many studies have proved their health benefits. 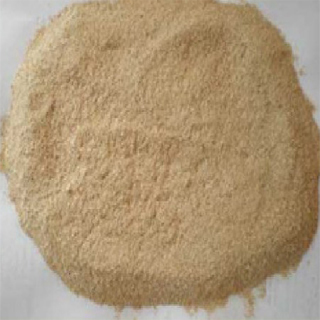 The following is the general parameter of our Crude Rice Bran Oil.